Tokyo-based group Kikagaku Moyo forges heavy-improv psychedelia, including elements of German Krautrock, classic Indian raga and acid folk. Kikagaku Moyo - Japanese for "geometric patterns" - finds a perfect balance between tense, crushing jams and delicate, tender moments. 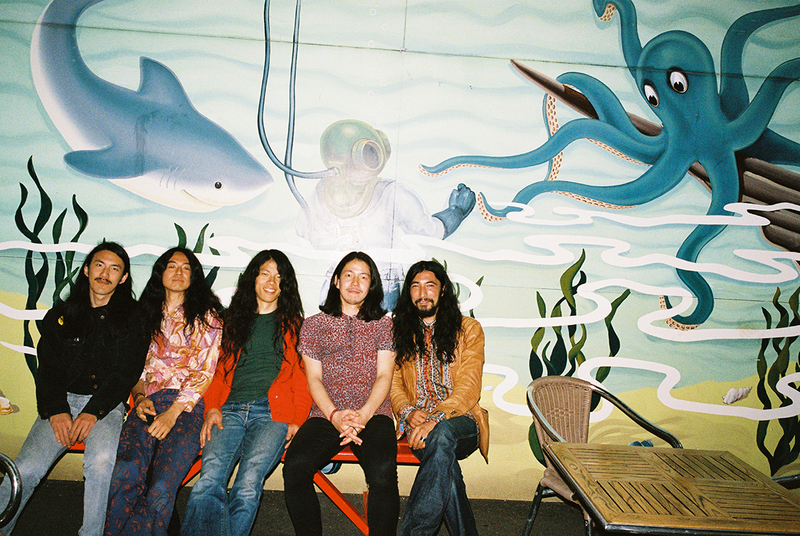 Through their impromptu, unstructured approach, Kikagaku Moyo lose themselves in seemingly infinite and drifting jams, delving deep into uncharted, psychedelic terrain.